Diakont’s Core Verification Video System provides the ideal solution to facilitate fuel assembly examinations and serial number mapping during refueling outages. Based on the industry-leading D40 radiation-tolerant camera, this tool allows for much closer proximity to the fuel, giving significantly clearer video of serial numbers and reducing the impact of thermal distortions and particulates in the water. The rad-tolerant Core Verification Video System also contains a rugged pan and tilt module, as well as integrated lighting, allowing for viewing fuel assemblies without the need for repositioning the refueling bridge. The Core Verification Video System is pole-mounted and deploys from the refueling bridge. The rigidity of the pole provides increased stability for maintaining proper positioning above the fuel assemblies. The system controls can be configured in a rugged, shock mount console or mounted in the existing refueling bridge rack. 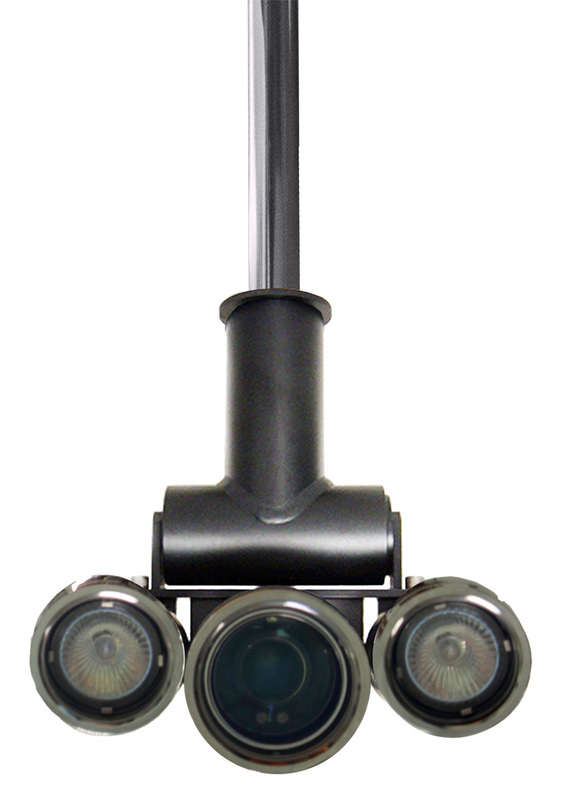 Each of the system functions can be controlled manually, while the camera iris and focus also support automatic modes. The system control console also provides a monitor and DVR system with viewing and recording functions.